The Byrne family emigrated from Ireland to southwestern Wisconsin in the mid-1800s at the height of the Irish Potato Famine and have been in agriculture in Grant County, Lafayette County and Green County ever since. From left: Robert, Steve and David Byrne. 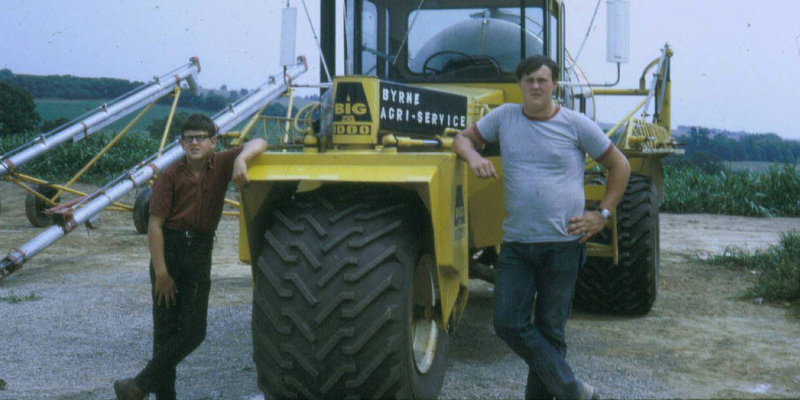 Generations later, in 1983, Steve Byrne established Bytec Resource Management after researching food processing waste and its use as fertilizer for crop production. Recycling food production byproducts into beneficial “food” for the land was a young but growing industry. 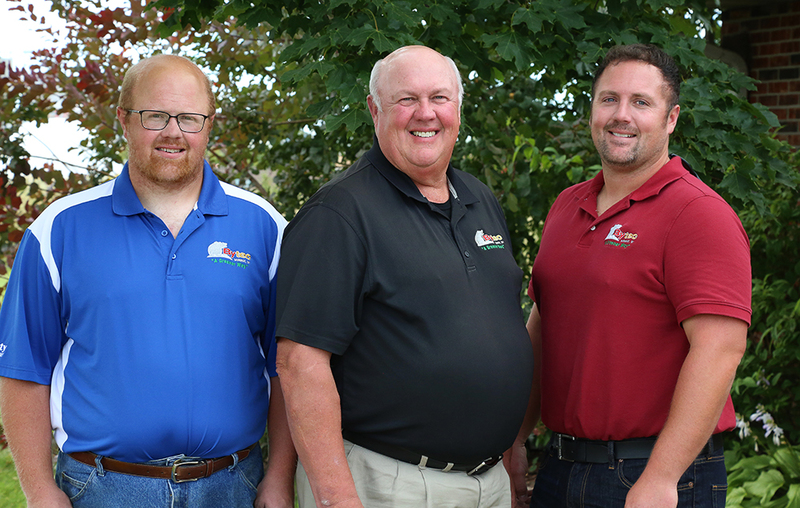 Today, Steve, his wife, Sherri, and their sons, David and Peter, are among Bytec’s total staff of 35. 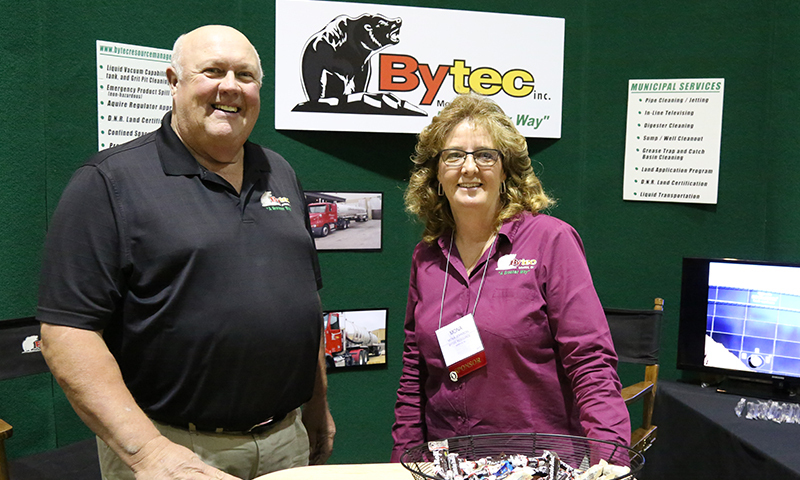 Bytec at the 51st Annual Wastewater Operator’s Association Conference in Madison. 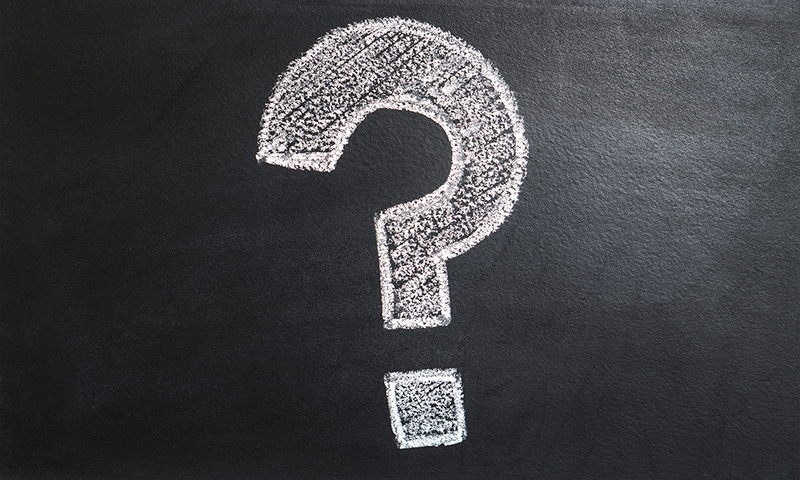 Test your Wisconsin agriculture knowledge with our quiz.